Just before Christmas I was in Kilgour, taking a look at a few of the new models the tailor is putting out, both in formal ready to wear and under its newly revitalised Bernard Weatherill brand. During that wander, I got chatting to cutter Del Smith about his Fred Astaire project. 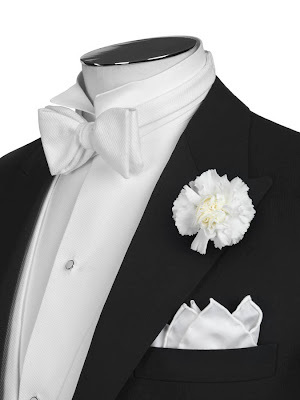 Del had become mildly obsessed over the preceding few months by the white tie that Astaire famously wears in the 1935 film Top Hat. Kilgour French & Stanbury made that suit for Astaire, and it was Del’s wish to try and recreate it. The germ of the idea was a request from a customer for some rather special tails. 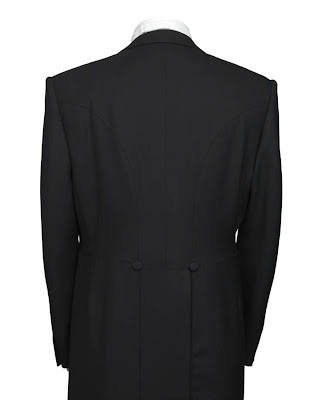 Del turned to the film, and became fascinated by the appearance of small technical details that made the tails easier to dance in, including a particularly large sleevehead and exaggerated rope on the shoulder, in order to accommodate the sleeve. 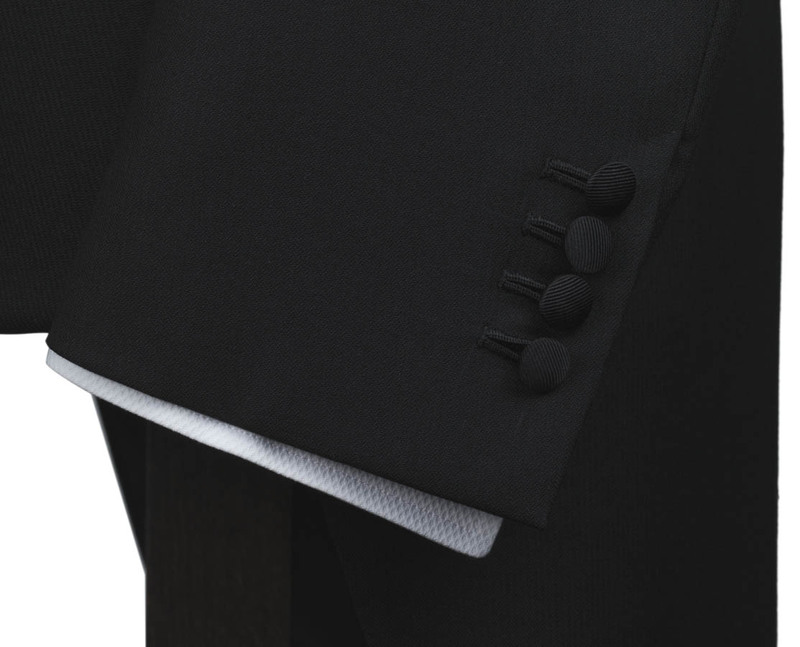 The edges of the waistcoat were also rounded rather than pointed, to prevent them getting in the way of a raised or leaping leg. Archives show these were aspects that Astaire particularly requested for clothes used in this way on screen. The coat was made in a Holland & Sherry Super 130s cloth, woven in a fine herringbone. It’s a beautiful piece Del, well done. You can follow the discussion on Kilgour recreates Fred Astaire’s tails by entering your email address in the box below. You will then receive an email every time a new comment is added. These will also contain a link to a page where you can stop the alerts, and remove all of your related data from the site. 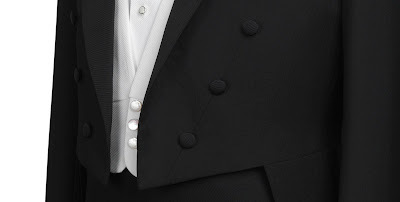 I’m not so sure that FA had grosgrain covered buttons. I hugely admire Del’s obsession / achievement. If not grosgrain, what would have been the alternative…. satin? 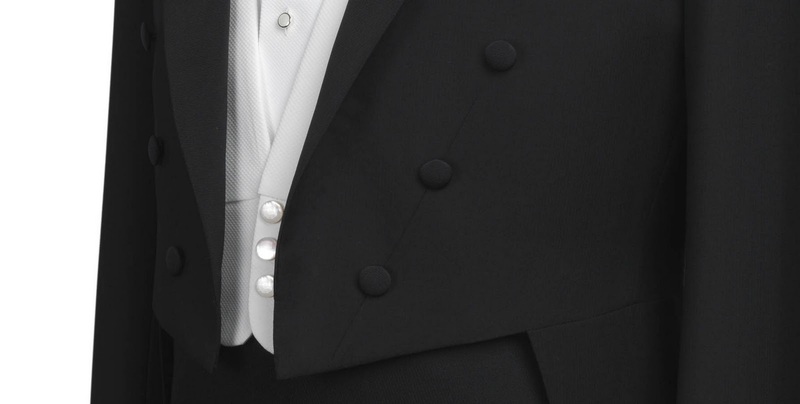 A very, very late answer, but Astaire’s tailcoat (as most of pre-50’s tailcoats and morning coats) had silk embroidered / passementerie buttons. Just once I’d like to have the opportunity to wear evening dress like Astaire’s dancing attire. I once almost wore the works at a very posh reception, but I was young and I chickened out. 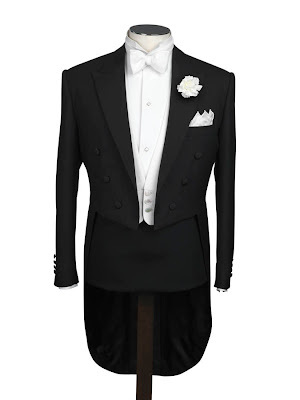 I would like to know if this can be done with a satin shawl collar on the tailcoat, and if so,how would I go about ordering it,and how muc would it be and how long would it take. Simon – any thoughts on Kilgour’s bespoke operation? They’re a major player on the Row, but surprisingly absent from your website. A colleague speaks of them highly, and I’m considering giving them a go. I’m told that their house cut features a natural shoulder with a soft(er) canvas – somewhere between an A&S and the rest of the Row. Thanks, Simon – that is helpful. Fixed. I used to have changeable ones on my coats, but I found it didn't make much difference and I never changed them.